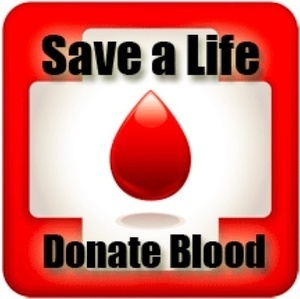 On Friday, January 19 from 1 to 6 p.m., the Winsted Volunteer Ambulance Association is hosting a Red Cross Blood Drive at the ambulance garage, 655 Main St. Your single donation can help save up to three lives! To schedule an appointment, please visit www.redcrossblood.org.